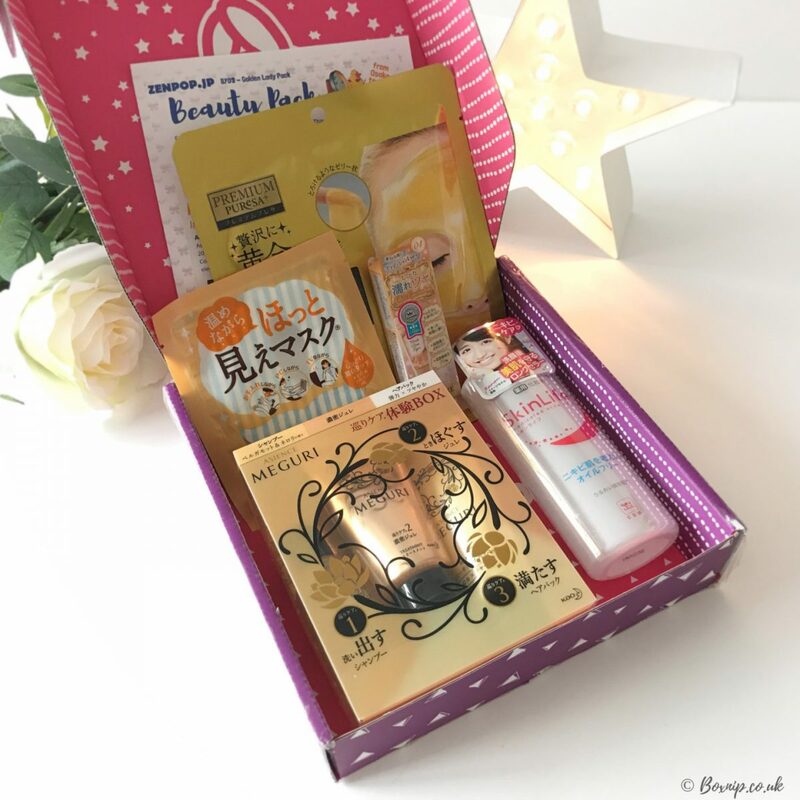 Now I love a good beauty box but I do have a very soft spot for good Korean or Japanese beauty subscription boxes so when ZenPop contacted me and asked if I would be interested in unboxing one of their Golden Lady Packs, I was like, yes, please!! 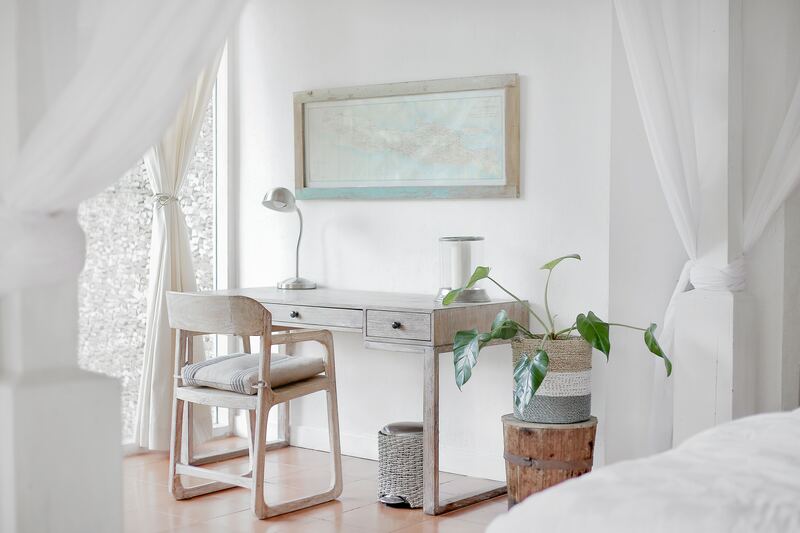 Though it’s not just beauty boxes that Zenpop have on offer. Zenpop offers 5 kinds of packs (Sweets Pack, Ramen pack, Ramen and Sweets Mix Pack, Beauty Pack, Stationery Pack) containing products that are all carefully selected and packed just for you. You can subscribe for 3 or 6 months, or order and get one pack anytime you want! 5 or more items from Japan in every box! One time purchases, and subscription plans available. I loved the cute design of the box that it came in and although it was a teensy bit banged up on the edges, everything inside it was in tip-top condition. Though I was super excited to just get in the box to see what items were in the Golden Lady Pack! The brand behind this haircare kit, Kao, is one of the leading Beauty Care brands in Japan. In 2017 the brand celebrated its 130-year anniversary. It also received the ‘Worlds Most Ethical Companies’ award; they are the only Japanese company to have done this for 11 straight years! This is a really easy to follow 3 step kit. The bottles are clearly marked as to what step they are, so you cannot mess this up, as you can see in the photo above. Simply shampoo with bottle 1, then rinse off. Apply step 2 but leave on as this provides a good base for the hair mask in the next step. Apply step 3, wait for 5 mins to let the mask do its thing, then rinse off. My hair was left feeling so good after this treatment and it smelt amazing as well. There is no silicone in the shampoo and it has a Bergamot & Neroli scent. The hair mask contains Ylang-Ylang essential oil and has a Jasmine scent. How can you not feel a touch of glam and luxury when even your Hydro Gel Mask is gold? Utena specialises in Skin Care and PUReSA is its premium line of golden jelly and hydrogel masks. It is also free from alcohol, mineral oil and parabens. Clinging well to the contours of my face, this mask felt really cooling and luxurious on my skin. I left it on for 30 mins as the recommended time was 20-30minutes and my face felt really hydrated and nourished afterwards. Giving a plumper feel and look to my skin too. Really lovely mask! A steaming eye mask? Yes, please! I really love these eye masks that heat upon application! Apparently, this mask is the number 1 eyemask in Japan according to @cosme ranking. The difference with this mask is that there are actually eye holes, so you can wear this and just go about with whatever you want to. It has a comforting warm effect of 40℃ to make you feel relaxed, whilst Lutein, Collagen, Hyaluronic, and Ceramide hydrates the sensitive eye area. Plus, I liked the addition of two different holes that were for wide & tight fittings. Sadly, I have dry & sensitive skin and this was not really suited for my skin type. However, with two teenagers suffering from mild acne, this was perfect for them. This shade ‘Lady Gold‘ is one of two new shades that was added to the Wink Glow Eyes Collection (Dec 2017). I haven’t used cream eyeshadows in a very long time. This is very creamy, subtle and shimmery and just perfect to wear in the daytime. It just has that little bit extra to it for a dewy eye look. It does dry pretty fast though, so you have to be quick when applying. You could also easily use it as a highlighter too! I really enjoyed the Zenpop Golden Lady Pack Beauty Box. It was well curated and I had never tried any of these brands or products before. The gold theme was really luxurious and it certainly felt like you were getting a really lavish treat of skincare & hair care products. I was really impressed with the quality of the products that were included in this box. Where Can I Purchase Zenpop Beauty Box? You can choose from a one-off box for $29.50 + free international shipping to most countries. They also have a 3-month and 6-month plan if you prefer to sign up for a longer period.